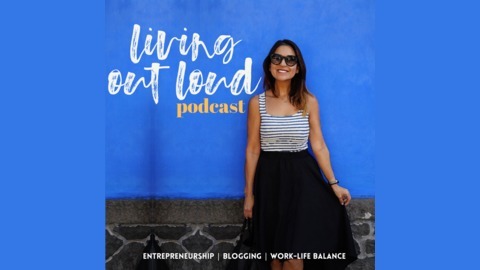 Living Out Loud (LOL) is a podcast about living vibrantly with health and wellness blogger, digital strategist Valerie Fidan. Each week, LOL is bringing you episodes with interesting interviews and guests in the health and wellness industry. 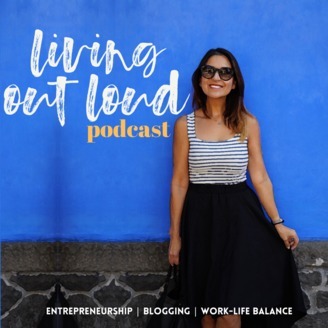 We discuss everything from Millennial entrepreneurship, wellness hacks and topics, key industry advice while keeping it a fun, light-hearted conversation, inviting to feel like you are having out with friends. This is a breeding ground for ideas and excitement for a balanced and inspired lifestyle for living out loud! Submit your questions and topics of interest to hi@letsregale.com. And, for more fun, healthy recipes, blog posts and travel visit www.letsregale.com.